Expired 5mo ago . Last validated 9mo ago . Used 5 times. 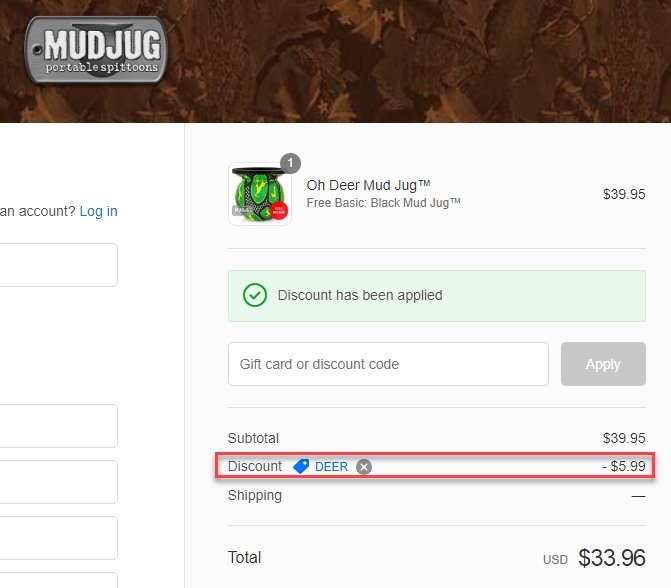 Daniel Esparragoza Enter the promo code DEER during the checkout process to receive this discount. There may be some exclusions that apply to this deal. Coupon expires July 9, 2018.